Jacob left Canaan to go to Haran of Padan Aram, fleeing from the wrath of his brother Esau who had determined to kill him. Beyond that urgency however, was the fact that Isaac and Rebekah did not want Jacob to marry a Canaanite woman, as Esau had done (Gen. 27:46; 28:1-2). Those women “were a grief of mind to Isaac and Rebekah” (Gen. 26:35). When Jacob arrived in the vicinity of Haran, he “saw a well in the field; and behold, there were three flocks of sheep lying by it; for out of that well they watered the flocks. A large stone was on the well’s mouth” (Gen. 29:2). Jacob found out from the men who were there that he was at the right place. They knew Abraham’s family. They knew Laban, who was Rebekah’s brother. At the very time they were speaking, Rachel, Laban’s daughter, arrived with their sheep. Jacob removed the stone that covered the well and watered the flocks of Laban. Our photo helps us to visualize that scene. Ancient Well. Photo ©Leon Mauldin. You can see the grooves worn into the stone by ropes hauling up the water. 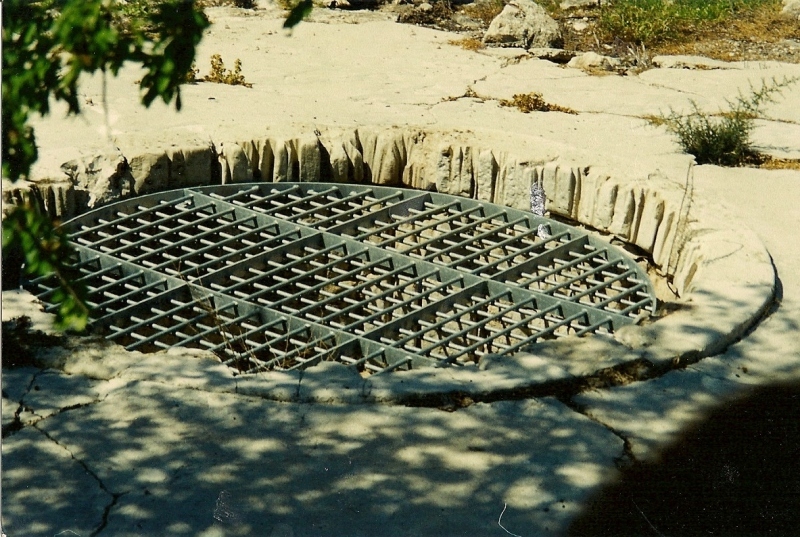 This well is in Israel, but we use it here to illustrate the Genesis text with the setting in Mesopotamia. This entry was posted on Monday, November 8th, 2010 at 12:27 AM and is filed under Bible History and Geography, Bible Study, Israel, Uncategorized. You can follow any responses to this entry through the RSS 2.0 feed. You can leave a response, or trackback from your own site.